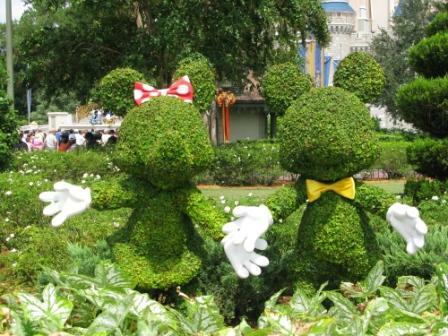 Magic Kingdom at Disney World, Florida is the Worlds most famous theme park and is one nearly everyone will visit at some stage of their stay in Orlando. The park itself has not changed much over the years and still has its original charm and character. 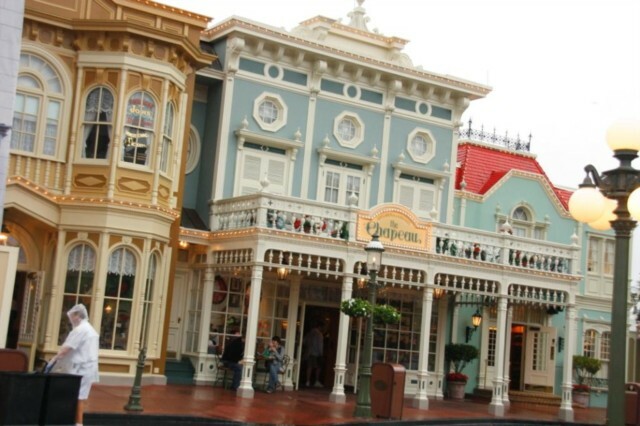 The park itself is made up of Frontierland, Adventureland, Fantasyland & Tommorowland. When you arrive at the park the first thing that amazes you is just how big the car park is. To get from there to the park entrance you have to get on a tram which drops you off at the kiosk booths at the entrance. Once through you then need to take either a monorail or ferry ride to the main park entrance. We have done both and if you are after the quicker option I would take the monorail. Once in the park you are on the main street USA (where all the parades will go through), here there are shops and outlets where you can buy souvenirs. 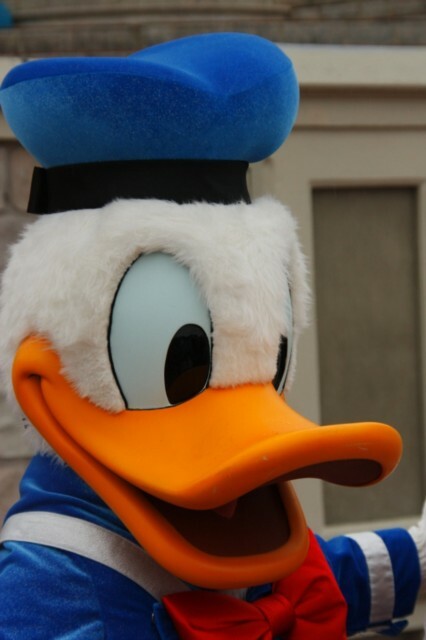 Normally first thing in the morning at the main entrance you will be able to meet and greet all the characters and have your pictures taken with the castle in the background. What most people go to Magic Kingdom for is the rides. These will not disappoint and although some of them are over 30 Years old they are still really good. If you are after pure adrenalin mega coasters, this might not be the park for you, however there are 2 rollercoasters on offer, Space Mountain – an indoor rollercoaster in total darkness and Big Thunder Mountain Railroad – a runaway train ride down the side of a mountain. Both these are aimed at the family and are ideal for everyone. If you get hungry there are plenty of food outlets, most offer value for money food and cater for everyone. You can pre book meal tickets to save money and these are worth the initial outlay. Other attractions at Magic Kingdom are Buzz Lightyear space Ranger Spin – a shot ‘em’ up style ride for the whole family. Dumbo the Flying Elephant, Liberty square riverboat, Jungle Cruise, Mickey’s Country House, Monsters Inc Playgound and Splash Mountain. 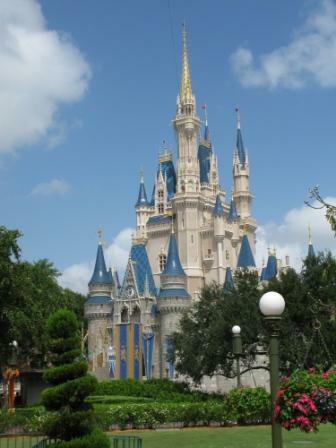 When visiting Florida a visit to Magic Kingdom will definitely be a must and high on everyone’s list. It has something for everyone and more so the little ones, most of the rides and activities are designed for the younger ones and because of this they will probably find this the best of all parks. Viewed 3616 times since 29 December 2010.